Listen to the archived show and learn how to put together a perfect & stress-free wedding! 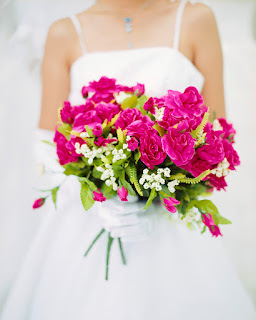 Thanks for all these links.Your post about wedding dresses and other arrangements is quite impressive and beautiful. keep posting.